We can help you get started in fishing. Check out our tips and links to helpful videos and blogs on how to fish, filletting fish, frying fish and more. 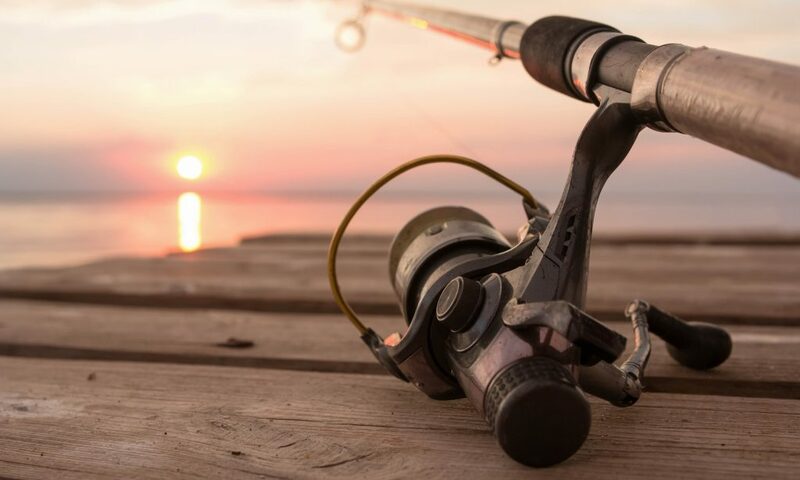 We can help you find a place to fish. The DNR has maps for 4,500 fishing lakes, trout streams, fishing piers, urban ponds, canoe landings and more. We can help you catch the fish species you seek. Check out helpful guides, links and blogs on catching bass, sunfish and other species.